Unibet Casino has been a major player in the online gaming world since 1998 and has shown the ability to succeed in all segments of the market including poker, sports betting and casino. 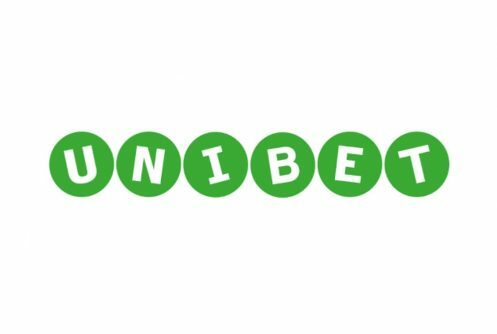 Each one of Unibet’s verticals is built upon the idea of accessibility, exceptional customer service and constant innovation – Casino is no exception to that rule! Unibet Casino offers a compelling cross-section of over 500 games with tons of slots, table games, live casino and more. The site uses software from nearly every major developer in the industry so all your favorite games are going to be represented on Unibet Casino. One thing that Unibet Casino has going for it that no one else can lay claim to is the fact it exists on the massive Unibet Gaming Network, which makes it easy for anyone who wants to seamlessly make a sports bet or play a poker hand with their casino account. Does Unibet Casino live up to the company’s catch-all slogan of “By Players, For Players”? We investigate below. What can I expect at Unibet Casino? Unibet is renowned for listening to its customers and it truly is one of the best features of the site. No customer support is going to be perfect but Unibet goes the extra distance to make its customers happy. One thing that definitely makes customers happy is Unibet’s ultra fast payouts that generally take little more than a day depending on your payment processor. Outside of its exceptional customer service Unibet offers a really good mix of games with slots from all the major developers including NetEnt and Microgaming as well as numerous table games and live casino action. Unibet Casino is also one of the best places on the entire internet to play casino tournaments with a new tourney taking place every day. 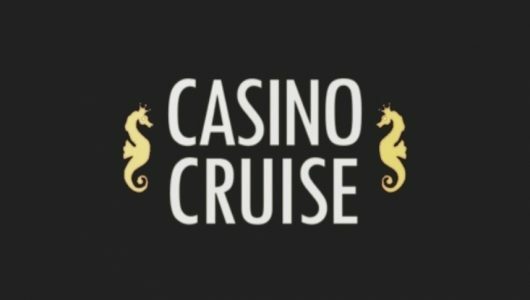 Players can also take the casino for a test drive because because the majority of the games are available for free play. It’s pretty much all instant-play as well, which is another win for the site. Unibet Casino also has licenses from the United Kingdom Gambling Commission and Malta Gaming Authority, which is always a good sign for online casinos. One underrated feature of Unibet is its longevity. 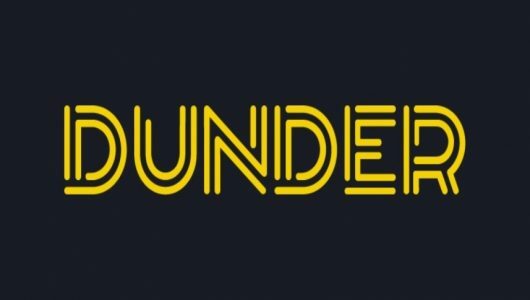 The site has been one of the major players in the online gaming industry since the very beginning and its not going to be disappearing any time soon with 4.8 million customers spread across 150 countries across its various verticals. The site is even listed on the Nordic OMX. Unibet Casino is basically the poster child for trustworthiness in the online gaming world. Unibet Casino offers a dead simple welcome package for new players. Every new player gets a 200% match up to £200. That’s it. No complicated add-ons or re-deposit requirements. Occasionally the site runs promos for free spins on select slots as well. The deals don’t end once you’ve signed up, however, as Unibet also has weekly promos like its Happy Free Spins on select machines every Friday and £2,000 cash drops every Tuesday. To opt-in to the cash drops you simply have to wager £10 of real money on any of the five eligible slots. Every player that opts in will be entered into prize draw to win a share of the £2k. The payouts go out every Wednesday morning. Casino players also have access to a site-wide refer-a-friend plan. Players can simply sign-up for the refer-a-friend program and then invite a maximum of 15 friends. As soon as the referred player meets their playthrough requirements you’ll immediately receive £20 in your account. If you have friends who love to place a few bets than its an incredible way to beef up your bankroll. There are always going to be playthrough requirements for sign-up bonuses and Unibet is no exception. Fortunately the requirements aren’t too bad with a standard casino requirement of 25 times. That’s pretty low as far as most online casinos go but you have to keep in mind that different games offer different rates. 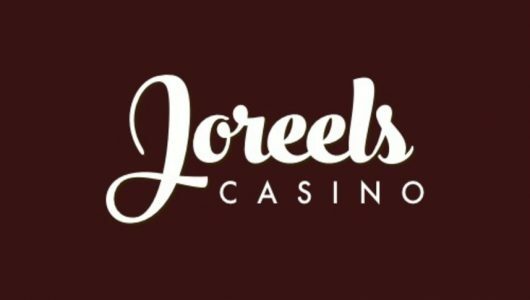 Pretty much all the slots will give you 100% towards wagering requirements but table games and video poker count for just 10%. Meanwhile live casino must be wagered 35 times, which can be fairly time consuming. Overall the wagering requirements are very competitive with the rest of the industry and easier to understand than some competitors. The Unibet Casino has a little bit of everything with slots, table games, video poker, live casino and jackpots all well represented. Slots are likely the biggest draw with over 400 different games to play including heavy hitters Starburst, Book of Ra, Gonzo’s Quest and Viking Runecraft. Unibet Casino is unique in that it regularly offers slots tournaments. Slots tournaments are a fun way to shake things up and Unibet offers a different slot tournament every day with an extra £230 thrown into the mix to make things interesting. You don’t find slot tournaments at every casino so it’s definitely one of the selling points for Unibet. 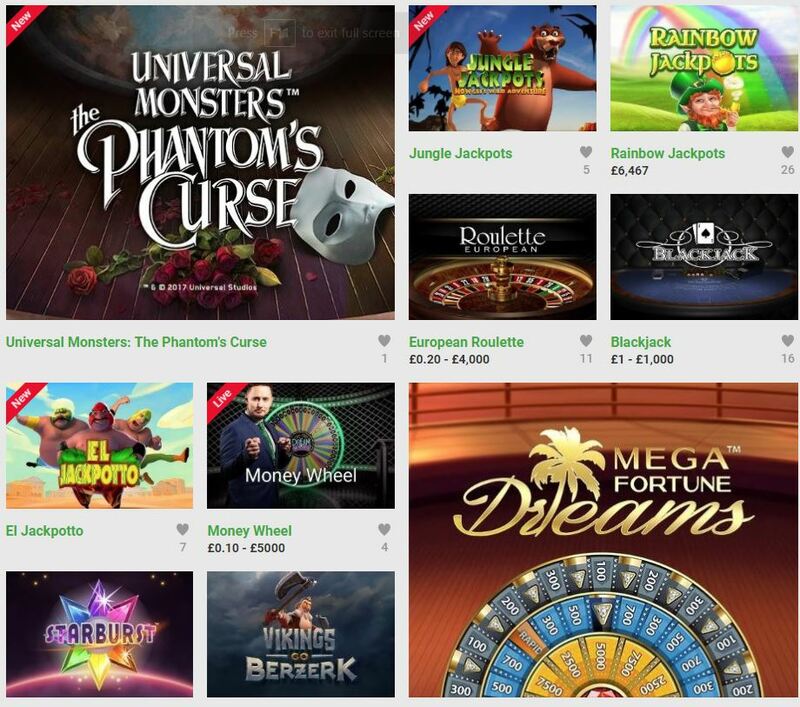 The list of software available on Unibet Casino is impressive with games from Net Entertainment, Microgaming, Playtech, Quickspin, NextGen, IGT, Leander Games, Blueprint Gaming, Big Time Gaming, Thunderkick, Genesis, Ash Gaming, Relax Gaming, Play’n GO, Geco Gaming, Yggdrasil, Cryptologic, OpenBet, Felt Gaming and more. The table games are good too and the live casino is surprisingly robust with Evolution Gaming software. It’s an impressive array of games to say the least. Unibet Casino offers the usual collection of payment processors including bank wire, Visa, Mastercard, Neteller, paysafecard, clickandbuy, Skrill, uKash and WebMoney. Withdrawals are generally quite fast and usually don’t take much longer than a couple days. If there are issues you can always use the excellent live support on the site to get your problem sorted out ASAP. Unibet Casino is a very attractive option in the online gambling world. So many online casinos are just in the business to extract as much profit from their customers are humanly possible. Unibet Casino wants profit too, obviously, but the care they show for their customers is above and beyond the industry average. Customers regularly leave glowing reviews for Unibet despite the fact there are other casinos that offer bigger bonuses or more games. It’s incredibly refreshing to see that as most feedback for online casinos is on the negative side. Basically if you like to gamble online then you’ll feel more than welcome on Unibet Casino. You don’t even have to take our word for it as Unibet has been racking up industry awards lately with several high profile wins at the annual eGaming awards.